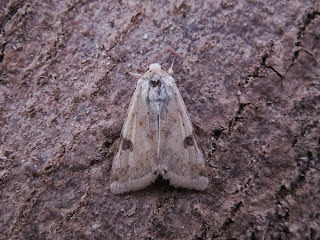 Bordered Straw here at Norchard this morning. Was in the Heath not the Robinson. First of many hopefully.